DStv brings you kids movies like Beauty & The Beast and High School Musical and kids series like Teen Titans Go, Hey Duggee and more. Stream kids TV channels on your mobile phone with the DStv Now app and don't miss a minute of the best kids entertainment. 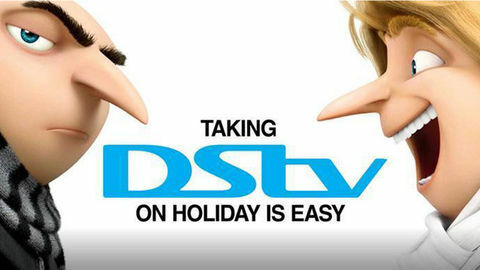 School is out for the Easter holidays, and what better way for your kids to spend their holiday than in the company of their friends on DStv. This Easter they will be spoiled for choice on who they can choose as their playdate with a wide range of exciting content for everyone – from the tiniest cuties to their oldest siblings. Planning a trip? 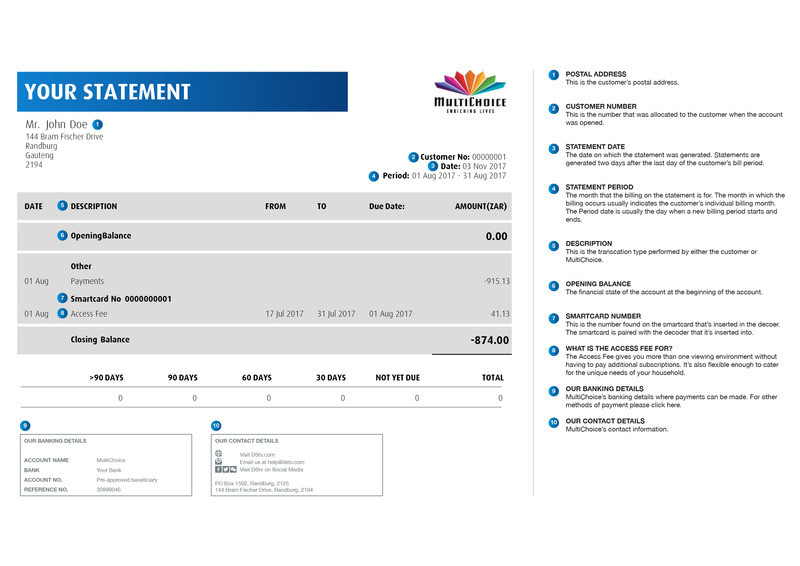 Download our handy infographic with everything you need to know about how to enjoy DStv on the go. The home of Hollywood royalty and the latest movies, M-Net Movies Premiere (DStv Channel 104 - stream online) has a magical selection of kids’ movies spanning from preschool to teens with comedy and animated titles such as Beauty & The Beast, Tom & Jerry: Willy Wonka & The Chocolate Factory, Barbie: Star Light Adventure, and many more. 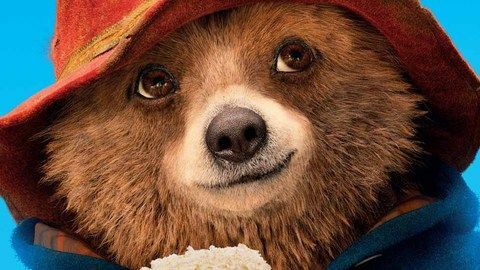 Studio Universal (DStv Channel 112 - stream online) also has a kids o’clock and Easter weekend movie block scheduled with classic favourites like High School Musical, Home Alone, Mr Bean’s Holiday and Happy Feet 2. 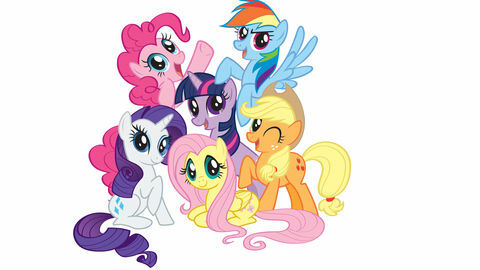 The tiny members of the family can also find their own playmate with NickToons’ Munki and Trunk. This show is a dialogue-free 3D animated TV series for kids aged 4 to 7, made in South Africa. 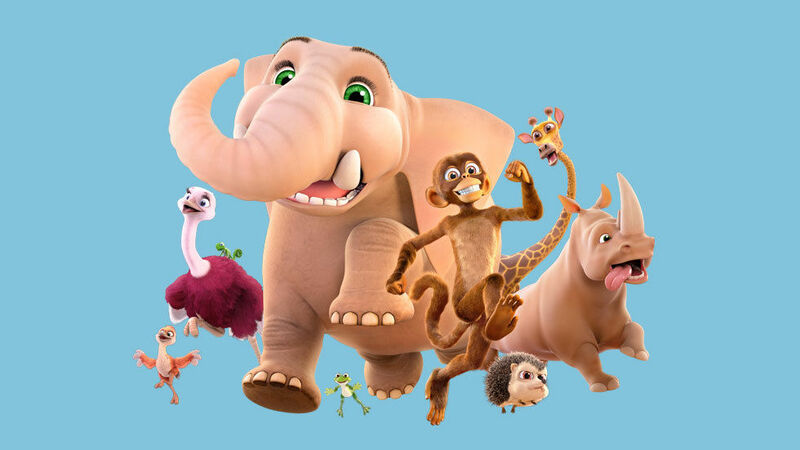 Munki and Trunk will be coming to SA screens from Monday, 2 April 2018 at 17:15 exclusively on NickToons (DStv Channel 308 - stream online). They can also tune into brand new Hey Duggee season 2 episodes on Cbeebies (DStv channel 306 - stream online) from 1 April onwards. Cartoon Network (DStv Channel 301 - stream online) has one big delicious treat this Easter holiday! Tune in every weekend this month for a series of Teen Titans Go! specials. Boomerang’s The Happos Family is back for a second season and they will be celebrating with a Happos block in April filled with laughter, fun and … hippos of course! Tune into Boomerang (DStv Channel 302 - stream online) every morning at 9:35 to catch the adventures of The Happos Family. In addition to great kids channels to stream online, DStv Now also features a dedicated kids section with a huge variety of movie and series available to watch online or on your mobile device using the DStv Now app. Perfect for keeping the kids entertained during a long drive to your holiday destination or a long weekend at home with the family. Eeeeeeek! So much excitement for one month!